Cleo Hearn, Lancaster, Texas, a member of the Professional Rodeo Cowboys Association since 1959. 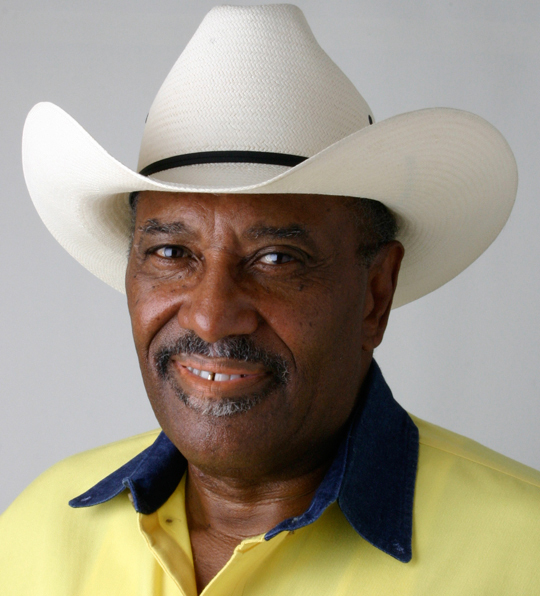 In 1971, Hearn and 3 other men formed the American Black Rodeo Association. In 1995, Hearn changed the name and started the Cowboys of Color Association, to be inclusive of other cultures. This rodeo is designed to educate and highlight the contributions all cultures have made to the settling of the west. Hearn has received many awards for his work with communities around the world. He has a lifetime commitment to rodeo, his family, his community and the cowboy way of life.